Over the years, a lot of baseball card sets have been produced as promotional items meant to spur sales of other products. 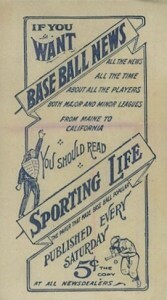 The M116 cards were a way to help boost circulation of a sports-related newspaper. 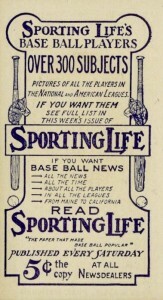 In 1910, there was some spirited competition between The Sporting News and Sporting Life, and baseball coverage was an especially contentious part of that, leading to the inclusion of 1910-11 M116 Sporting Life Baseball cards. 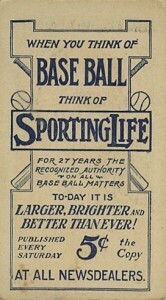 As a way of getting readers to check out their paper, Sporting Life included advertisements throughout the season for a redemption program. Each week, 12 new 1910-11 M116 Sporting Life Baseball cards were available through the paper in an envelope with a printed series checklist. The promotion lasted for 24 weeks, featuring a total of 288 different cards. However, there are several variations, which pushes the total number to around 400 cards. 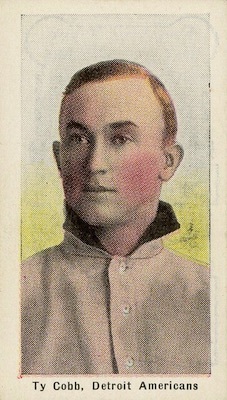 Most cards feature major league players, but minor leaguers were added in later series as the publication began running out of players to showcase. Cards that were included in the final six weeks' worth of series (the waning weeks of the baseball season) are tougher to find than the rest. 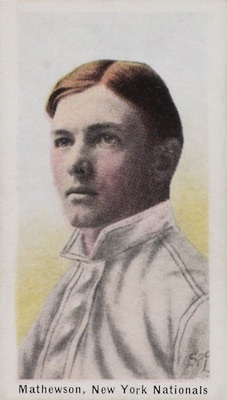 Based on Carl Horner's famed photographic portraits, the 1910-11 M116 Sporting Life Baseball card fronts are similar to many sets of the era, having a photo of a player surrounded by a white border and a last name, team city and league listed in the bottom margin. Though they look similar to T206 cards and sometimes feature the same pictures, they have a more subdued color and a different text font, including lower-case letters. They are also slightly taller than most tobacco issues at approximately 1-1/2" by 2-3/4". There are several variations to be found within 1910-11 M116 Sporting Life Baseball. 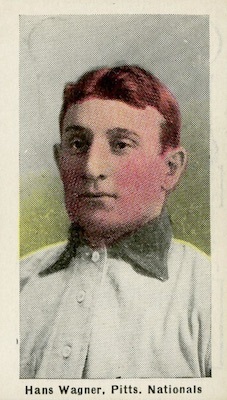 A few players in the set, including Amby McConnell, Johnny Bates and George McQuinlan, had new cards issued late in the season to reflect that they'd been traded to new teams. 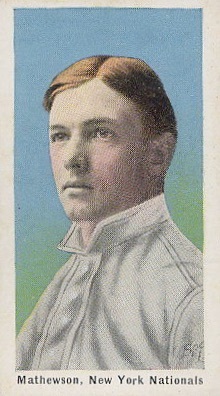 Jimmy Walsh can be found with either a gray or white background. Also, many cards are found with standard pastel-colored backgrounds or more scarce blue backgrounds. Both versions can be seen above for Christy Mathewson. Lastly, the backs carry one of three different advertisements for Sporting Life, adding to the master set totals. The three available backs are shown below. 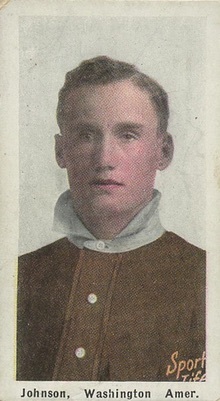 As for the success of the promotion, The Sporting News continued for decades as a respected publication, but the paper shuttered its doors by the time the U.S. entered World War I.
UNCREASED M116 ED KARGER VINTAGE 1911 SPORTING LIFE CARD *GRADE-WORTHY EXAMPLE! 288 cards. Shop for base cards on eBay. Looking for a player named Fletcher who played for the New York Nationals. That’s all I have to go by. Nice article. Love the Sporting Life set. I feel that it is underrrated and looks just as good if not better than the T206’s. Most of the poses of the players are very similar to the T206 edition so if you can’t afford hundreds of thousands of dollars for card for a Wagner or Plank, you can get a Sporting Life for a fraction of the cost.